So, you might wonder why this question is important and how do we answer the question for our customers? 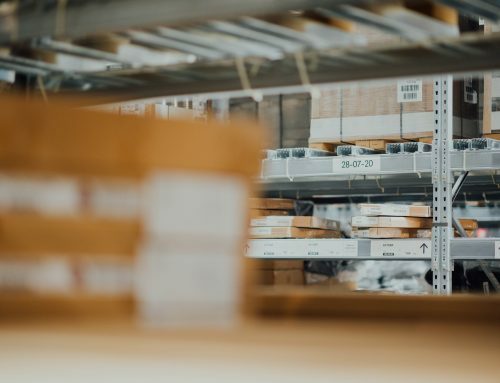 This question is important because there are drawbacks in adding a different racking system to the system you currently have. 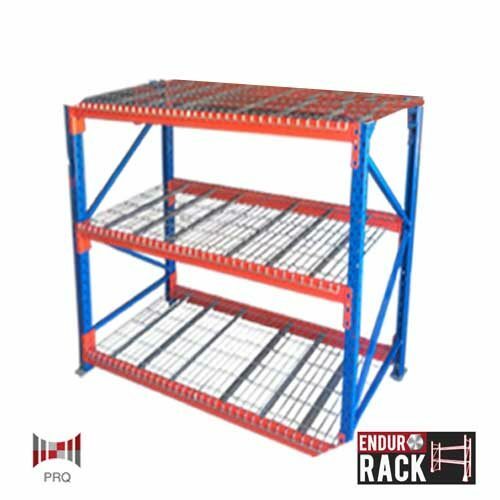 Warehouse racking and shelving systems are like big meccano sets and beams are designed to fit into the uprights of the same make. Most manufacturers make their systems slightly different which means components will simply not fit together. 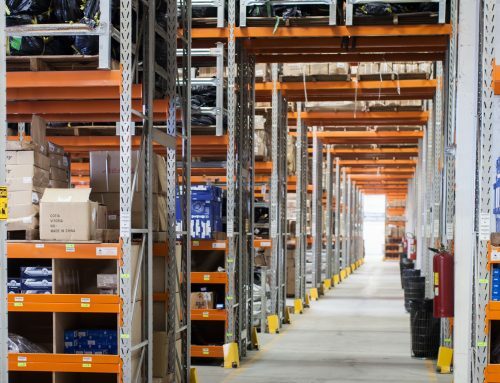 So, to identify the type of selective pallet racking you have its simply a matter of looking at either the connectors on the beams, or more easily, the insertion holes on the frame uprights. 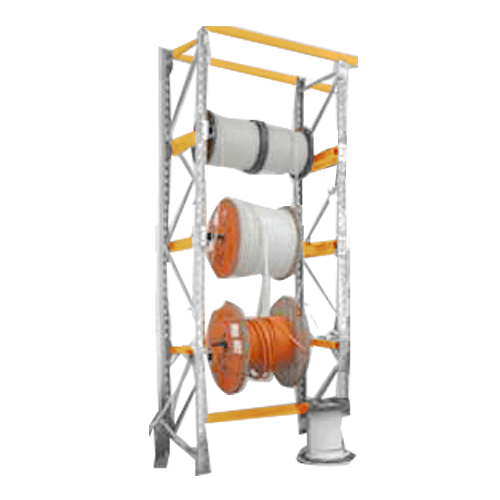 In Australia, we have approximately 10 types of racking systems and you’ll see in the diagram that the upright hole patterns can vary quite considerably. Clearly, if you tried to insert a Macrack beam into a Colby frame you will have no chance of getting it in. So in short, its important to not randomly purchase new racking as it may not be interchangeable with what you currently have. The last point to make is that of the pallet systems in Australia there are two which are much more prevalent than others. These are Dexion and Colby. 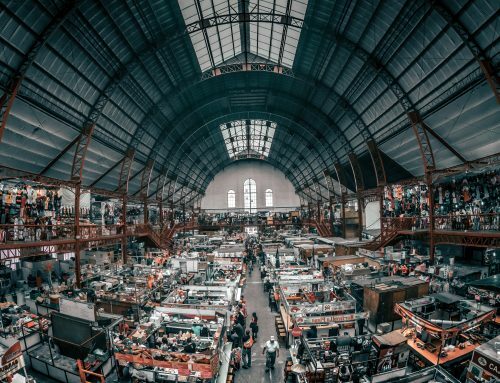 If you want to replace components or add to your warehouse you will find that these brands are easy to access in new and second hand. In the case of Dexion there is a large amount of excellent brands like PRQ’s Endurorack which is exactly compatible with Dexion.